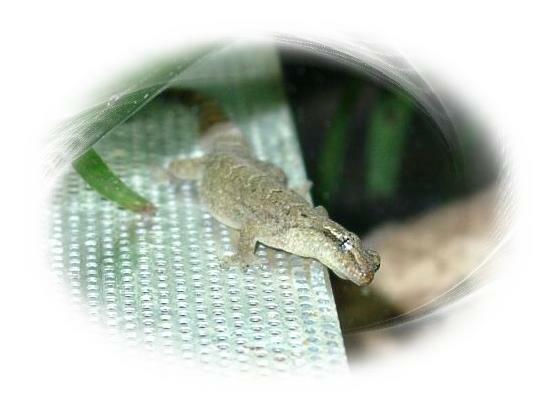 The mourning gecko is a nocturnal little gecko with many interesting qualities. This page shall provide a more detailed online description of the species. and I hope this page is of help for those who want to learn more about these fascinating animals. Please excuse if there are spelling mistakes. I'm no native English speaker. Because of the regulations here a >> disclaimer and a link to the >> masthead.